For 1.8 and 1.8.9: Not available at the moment. This version is not compatible with Forge. You need to manually put the files into the Jar and delete meta-inf folder. If you are confused, please read mod install guide. Go to Start Menu > Run > Type %appdata%/.minecraft/ and press ENTER. Open Mods folder, move the mod zip file there that you downloaded in Step 2. Close everything, Run Minecraft to check! 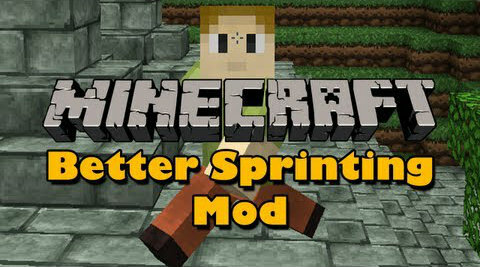 MCPatcher HD and Magic Launcher can be used for installation of this mod. 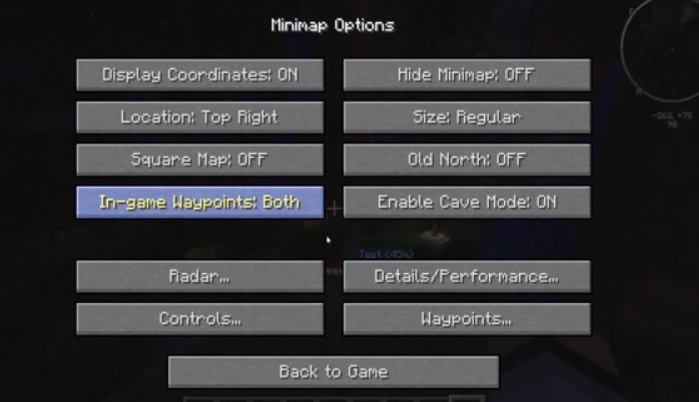 The minimap can be enabled by going into the game options. Press ‘M’ key and enable it. This mod is not compatible with other similar minimap mods. 1 thing, it says: For 1.6.4: Not yet released. Thanks,for the help! and Nice ! one hug for you ! reis mini map is the best. when i install the mod with Winrar come minecraft has crashed!!everybody!! I can’t find .minecraft in %appdata%. In my bin folder it isn’t a minecraft.jar file…It’s only WorldEdit.jar (-_-).. I cannot wait for Rei’s 1.6.4 to come out. I really miss it lots. 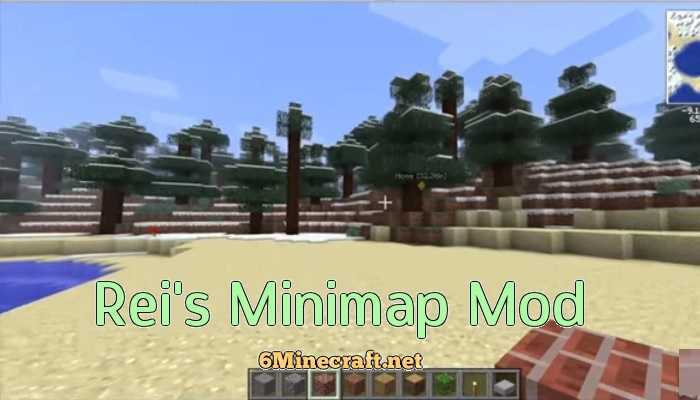 Why Rei´s minimap isn´t updated for minecraft 1.6.4 ???!!!!! Hey could you please hurry and post the updated version for Rei’s Minimap I miss it so much. Its the best Minimap out there. so for now im forced to use Zans would really appreciate it thanks. I’m going to change to zan’s minimap if this doesn’t update!! It’s just not the same playing without the map.. =( Any eta? Is anyone aware when the will Rei’s minimap for Minecraft 1.7.2 be released? If you want to play modpacks easily install Feed The Beast or Technic craft. No purchases neccasary except for a minecraft account. 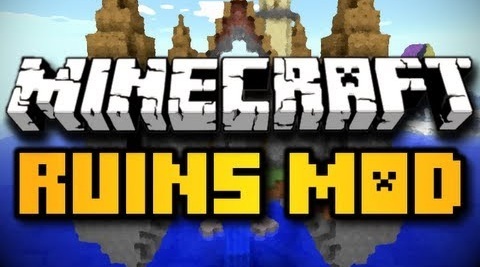 Why hasn’t Rei’s Minimap been released for Minecraft 1.7.4 yet? I want it and I want it know!